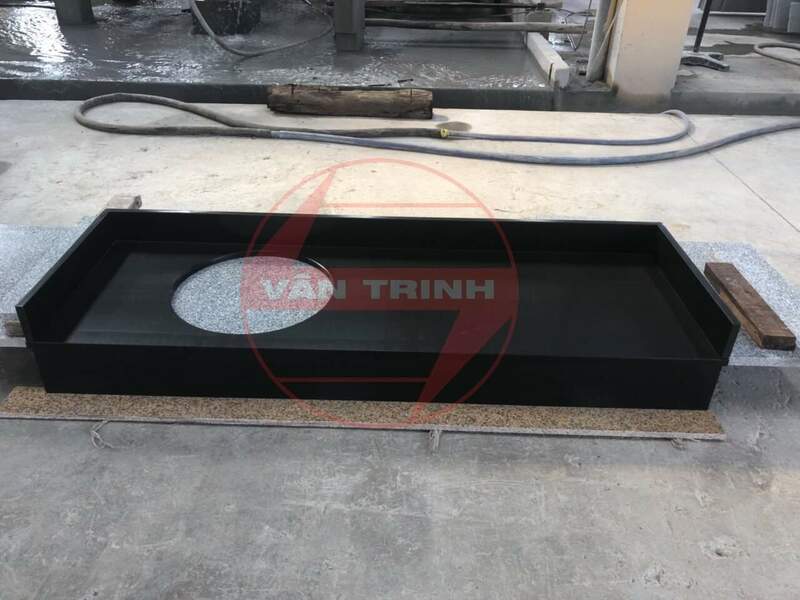 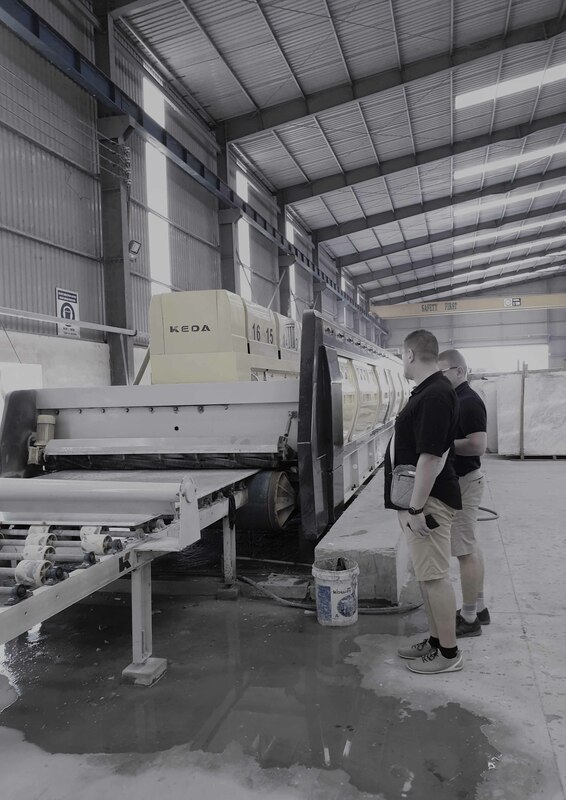 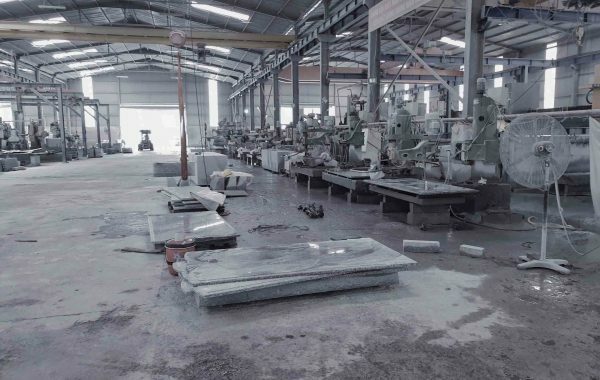 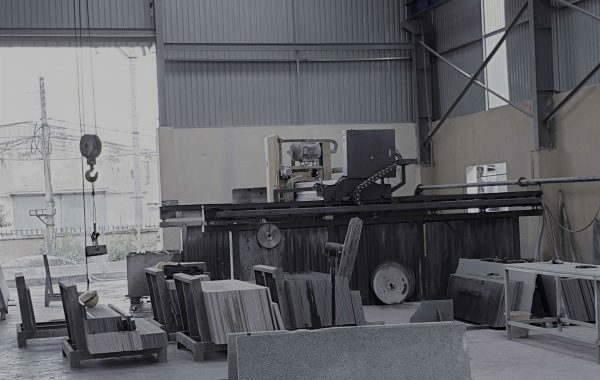 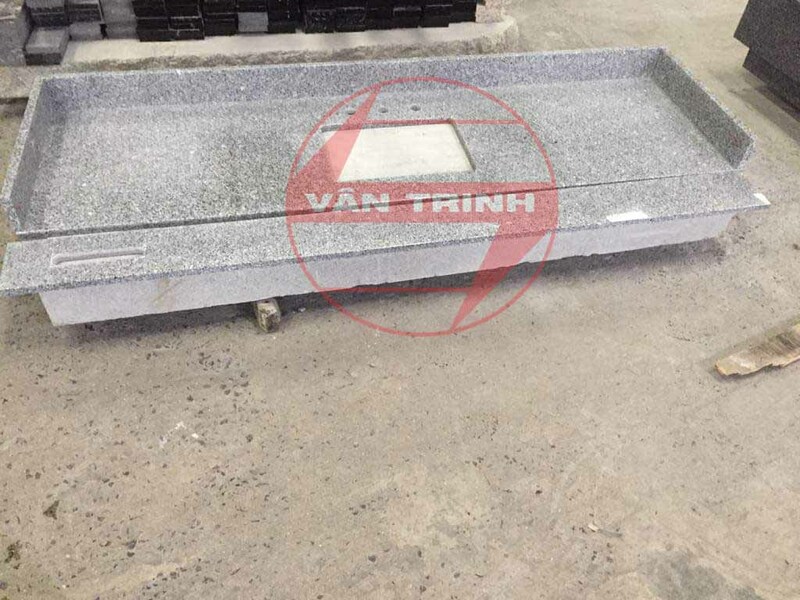 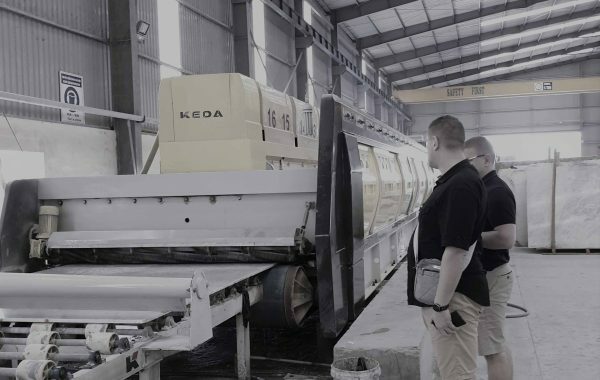 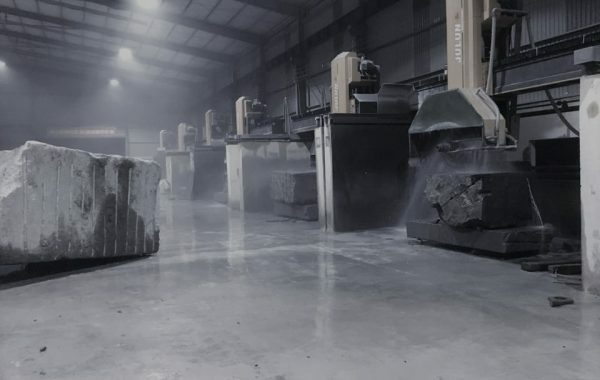 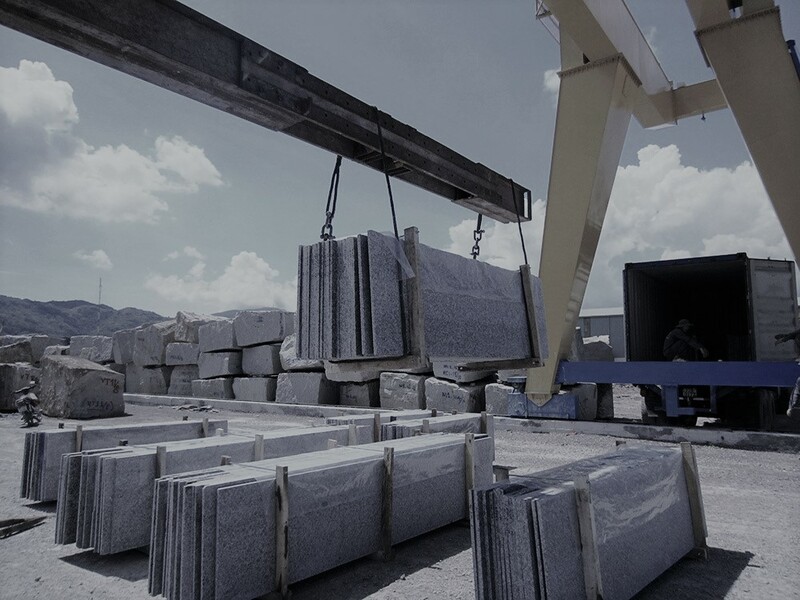 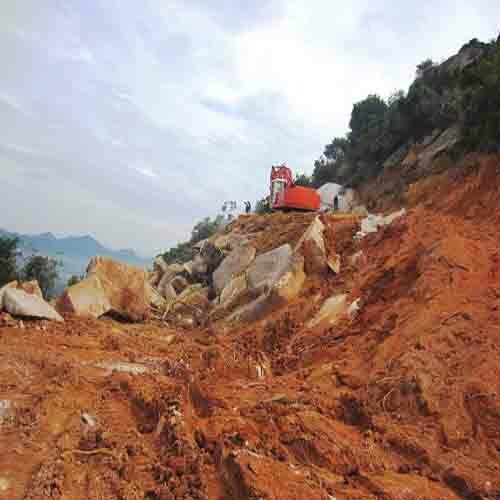 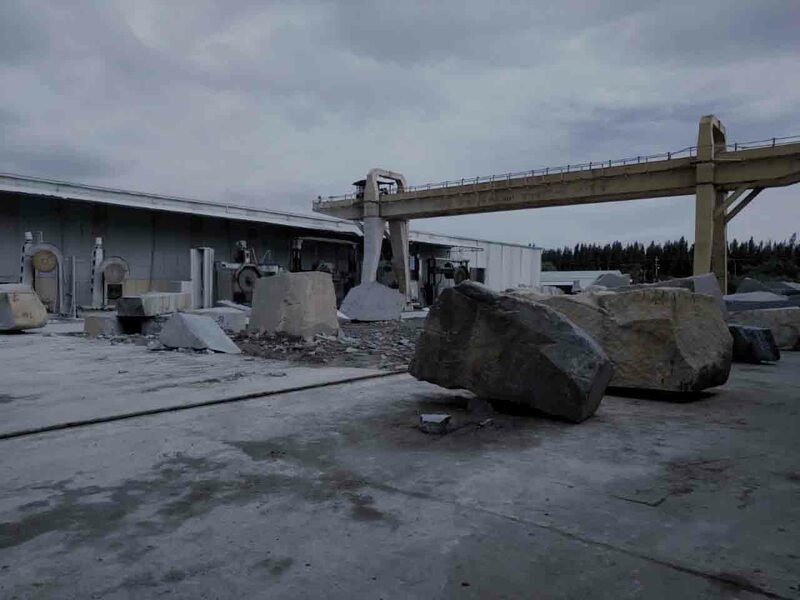 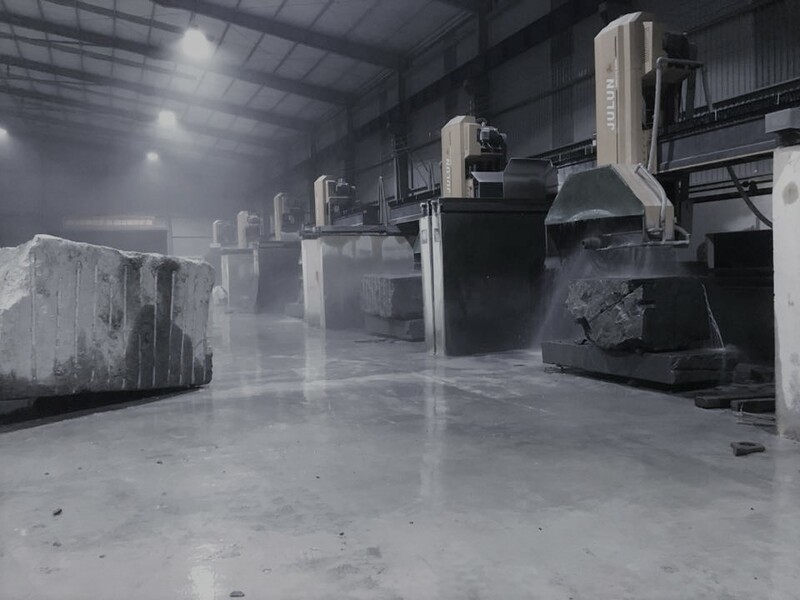 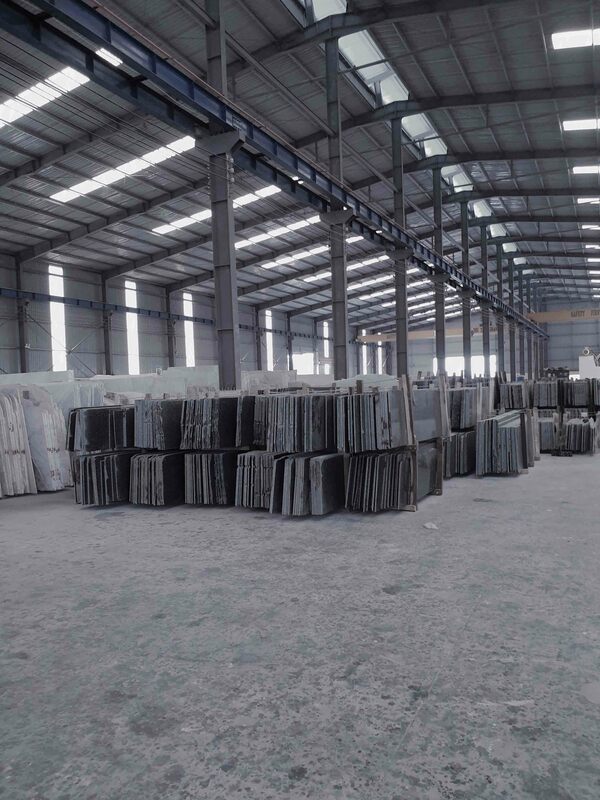 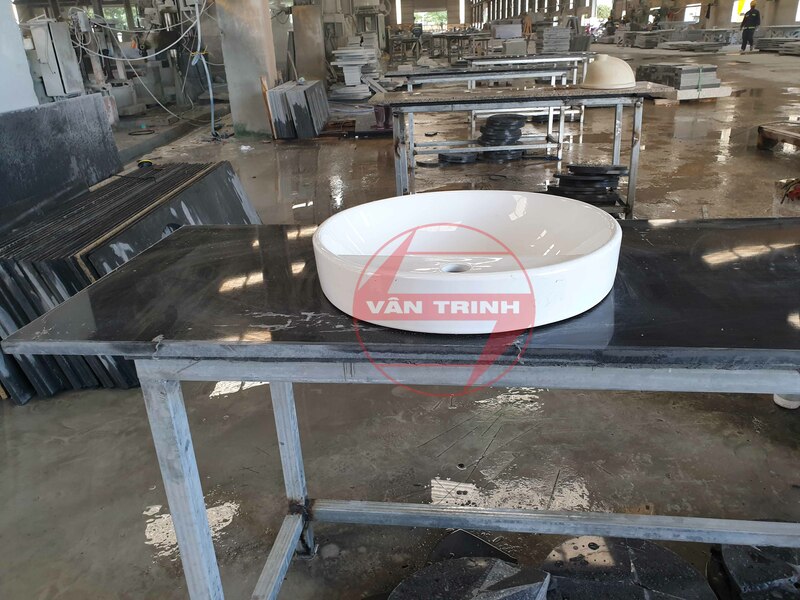 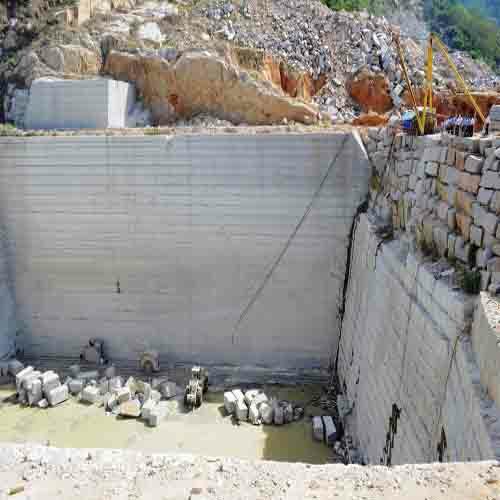 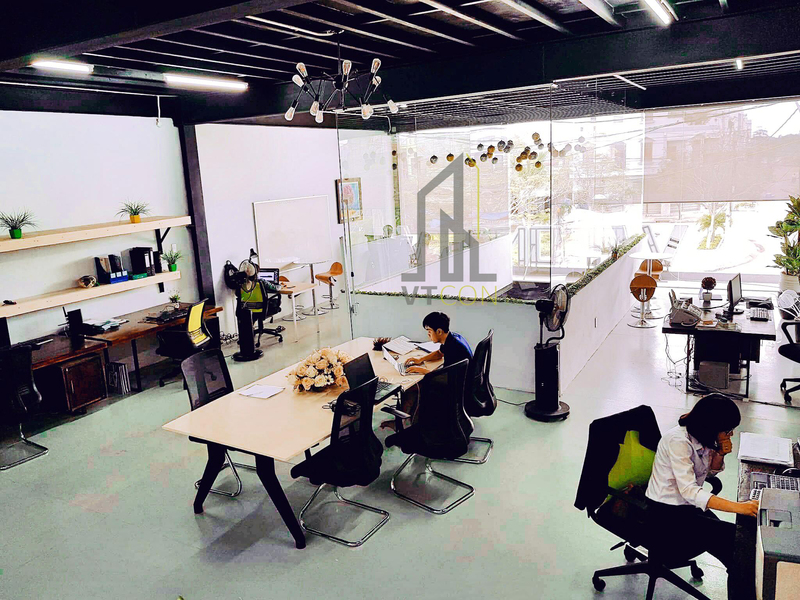 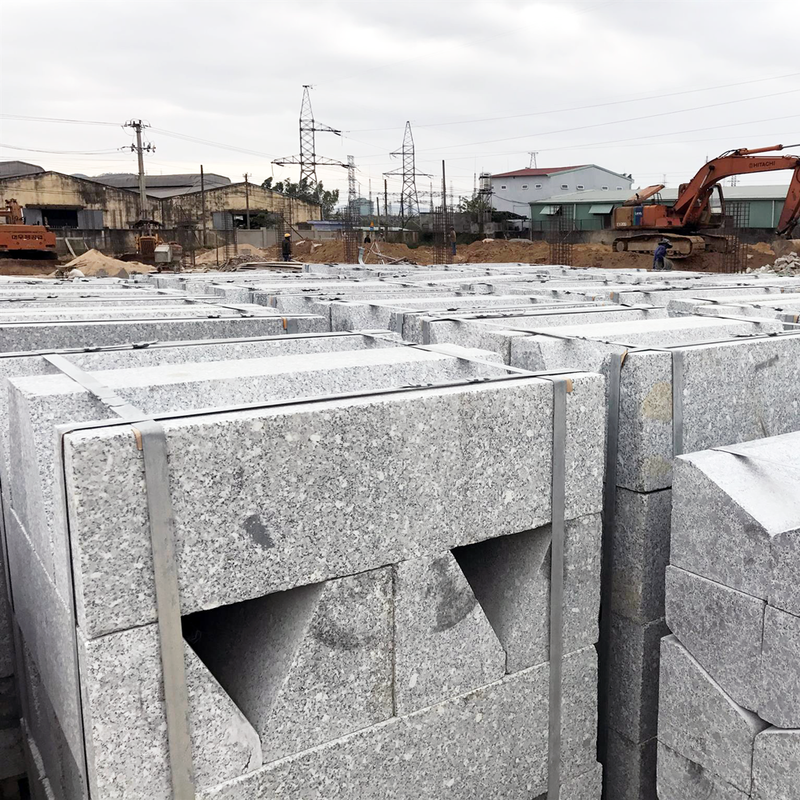 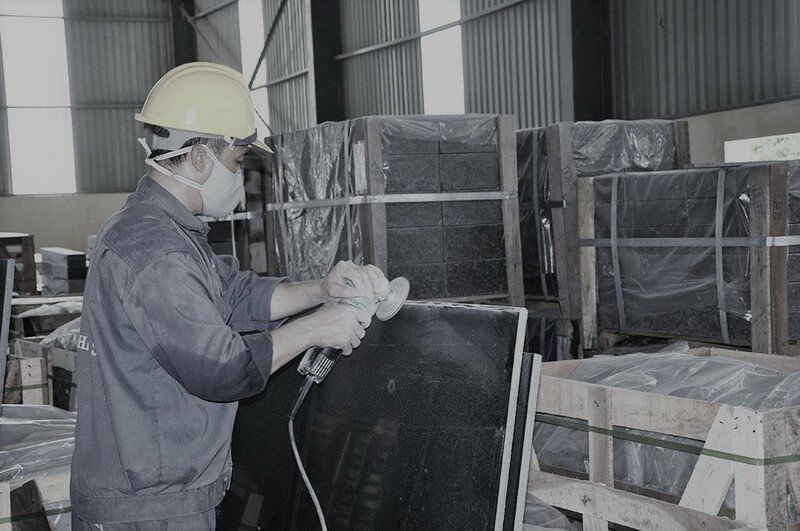 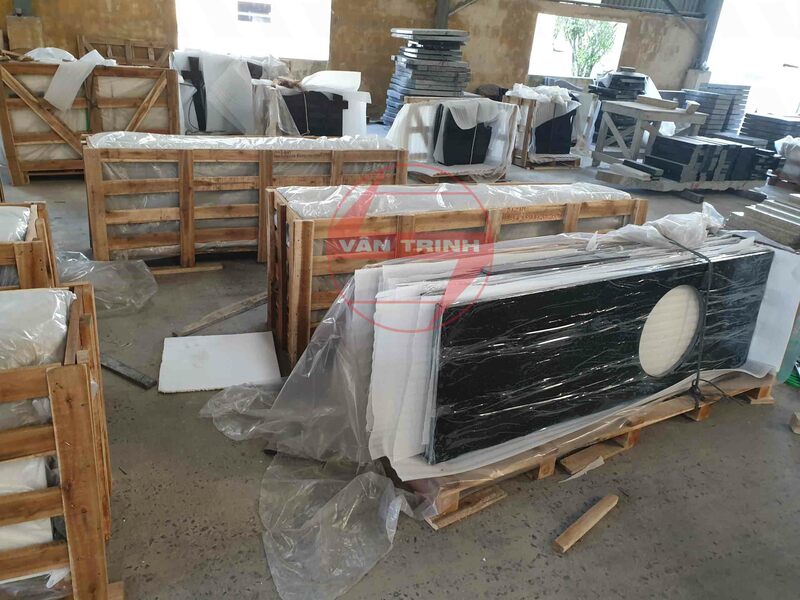 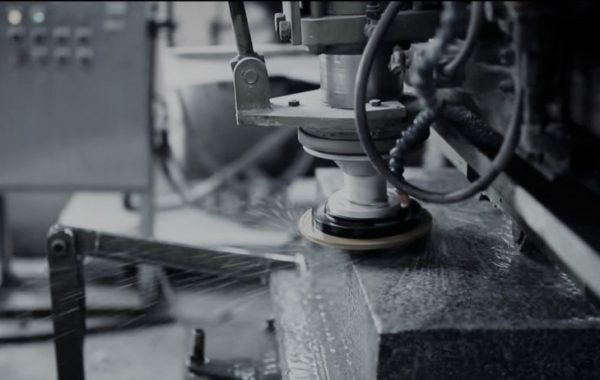 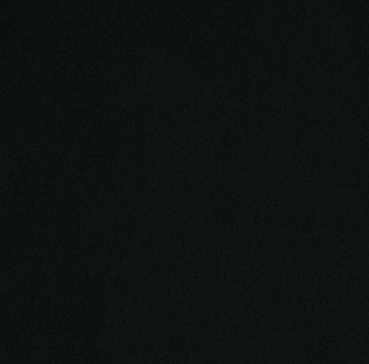 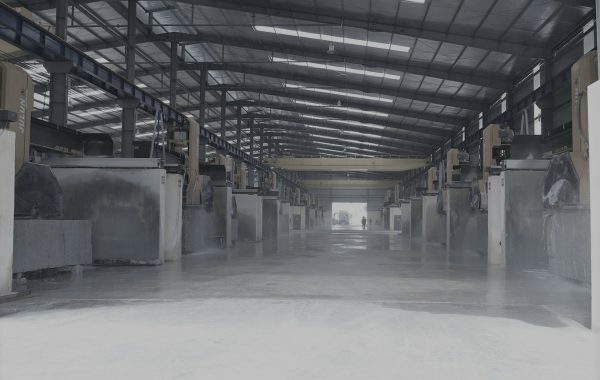 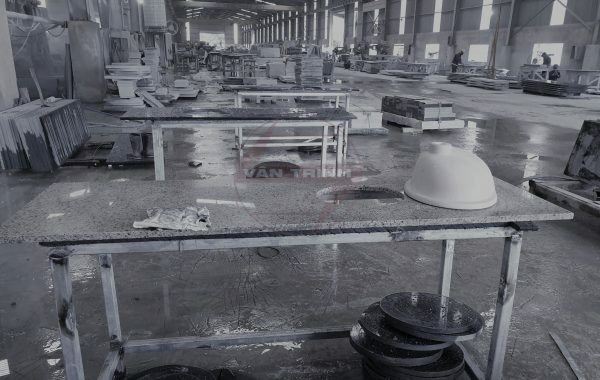 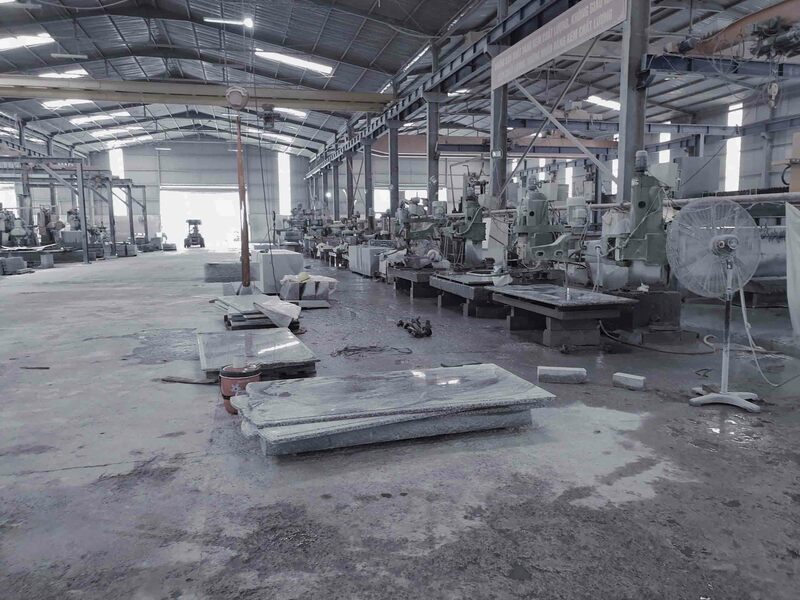 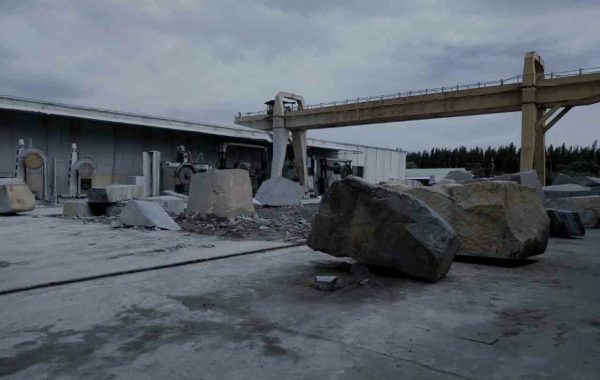 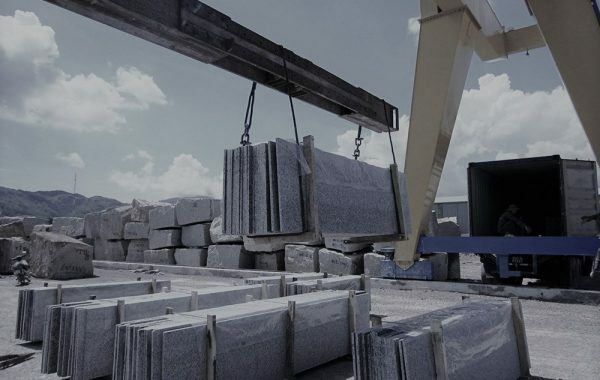 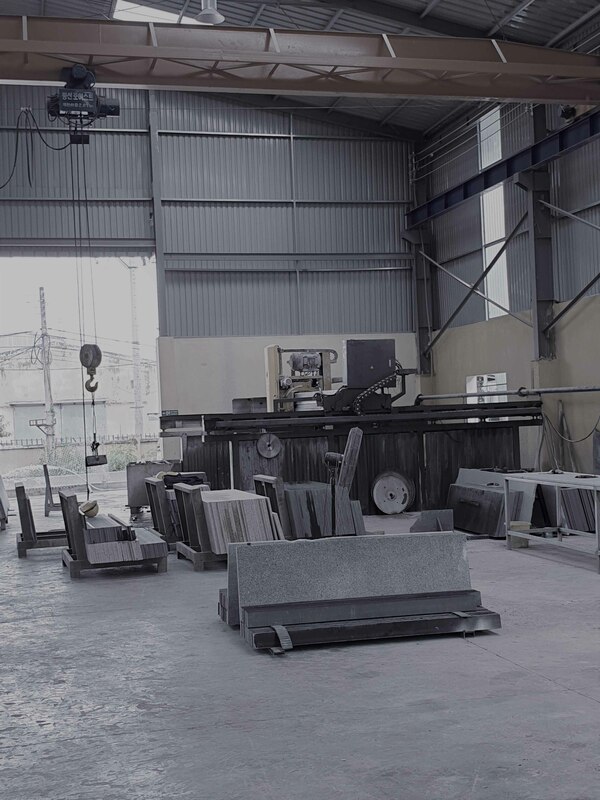 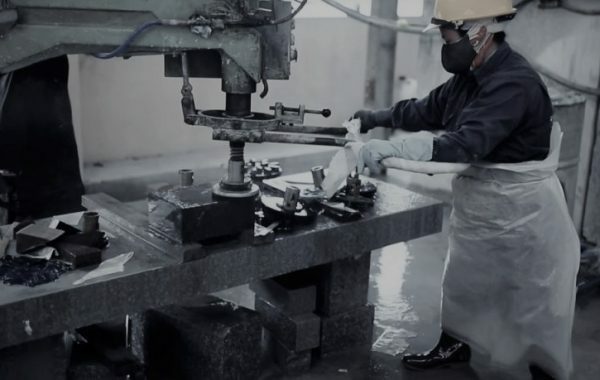 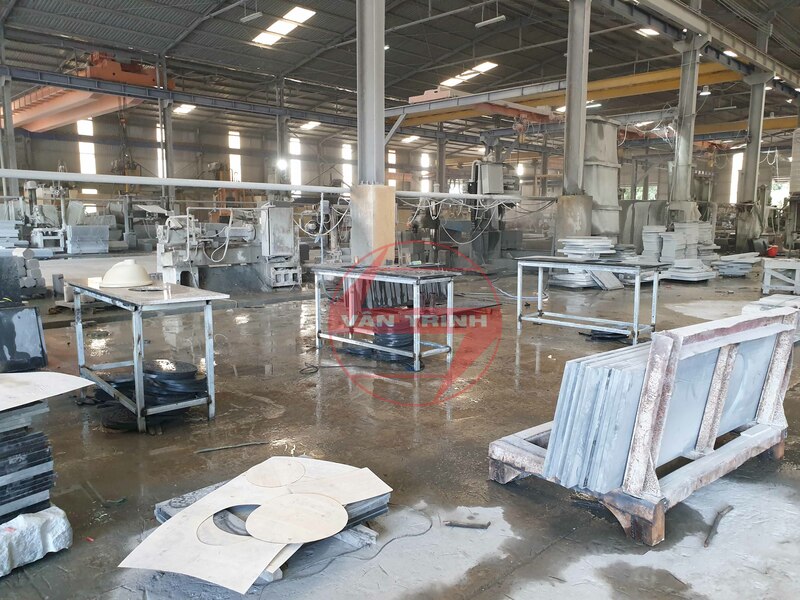 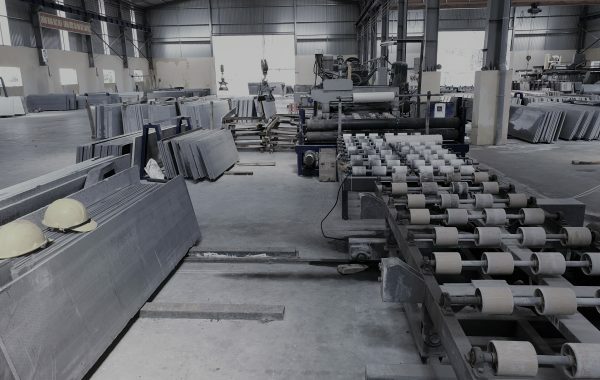 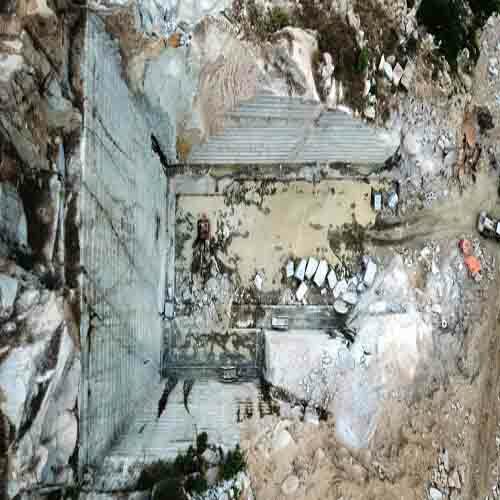 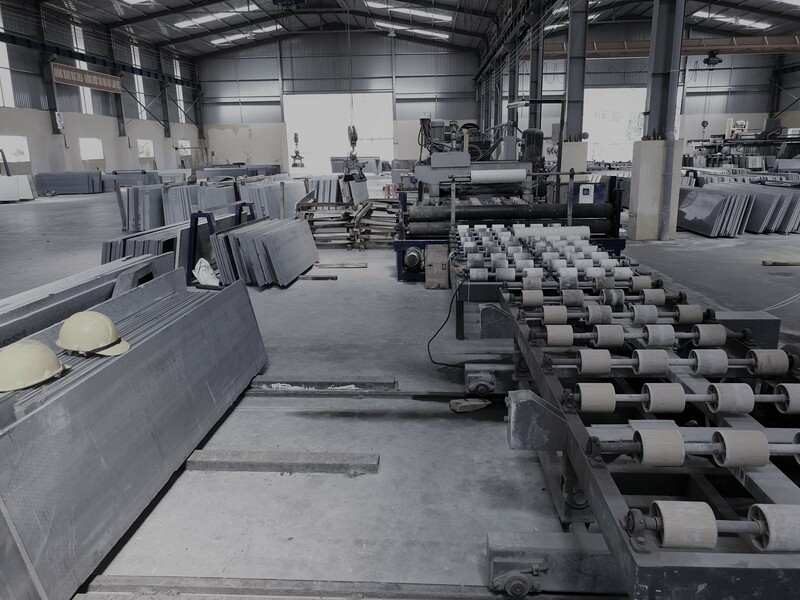 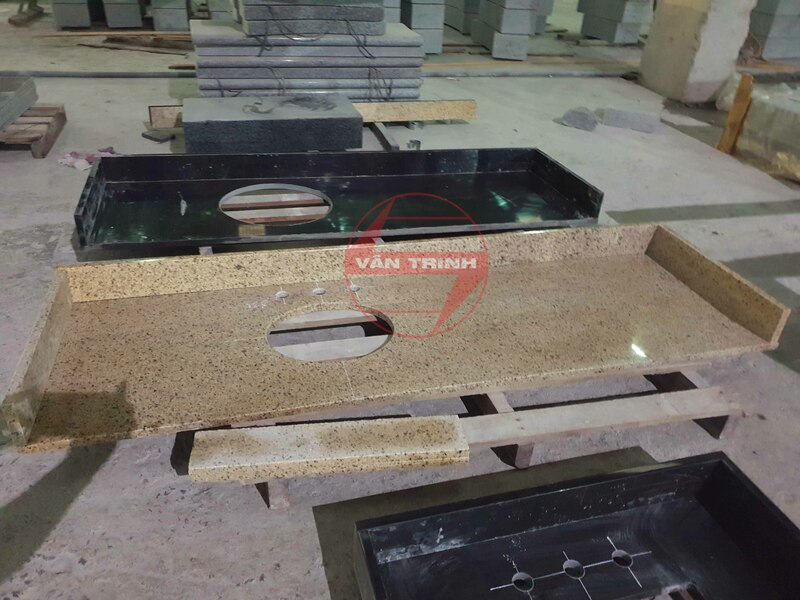 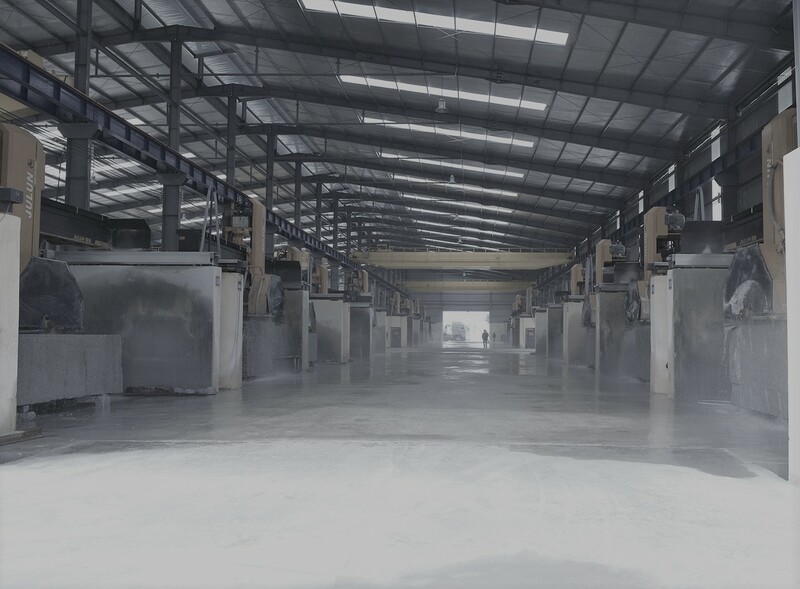 Van Trinh specializes in exporting Vietnam Granite Stone which quarries locate in Vietnam. 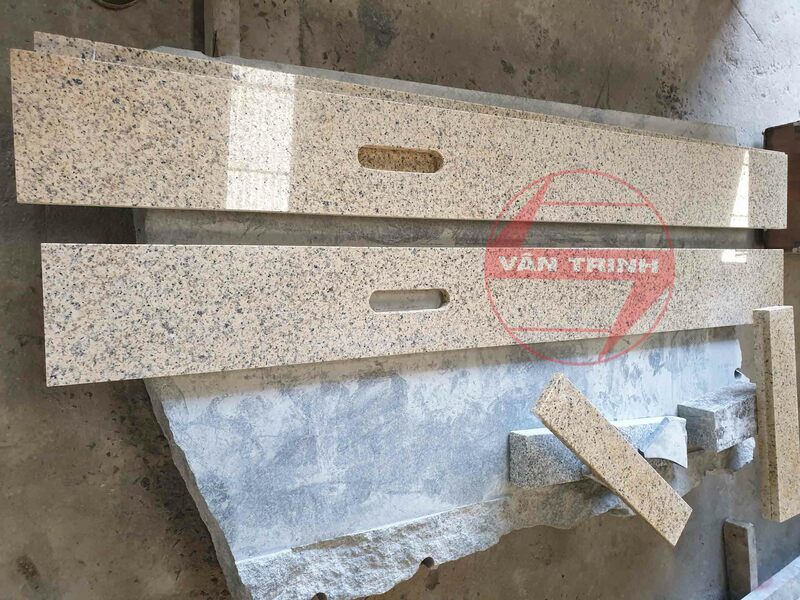 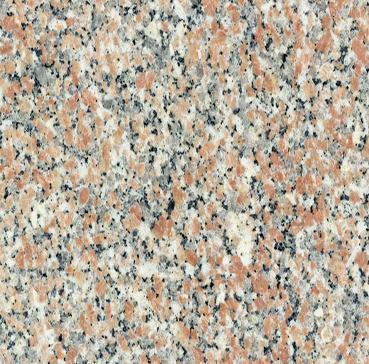 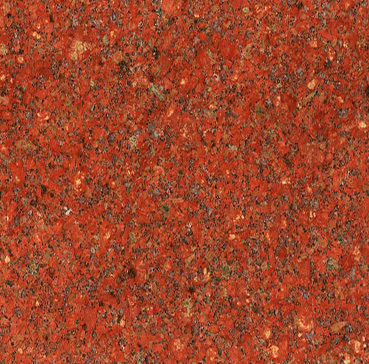 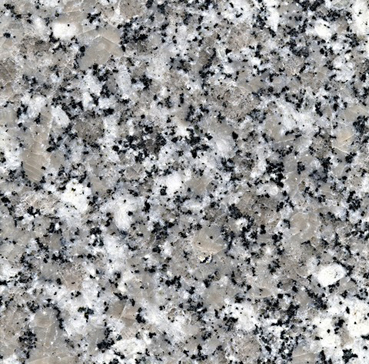 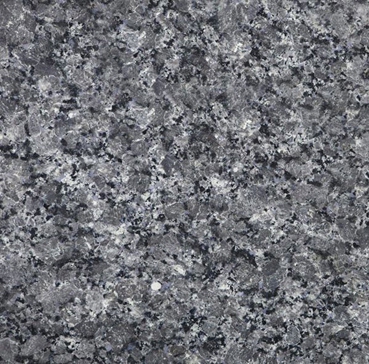 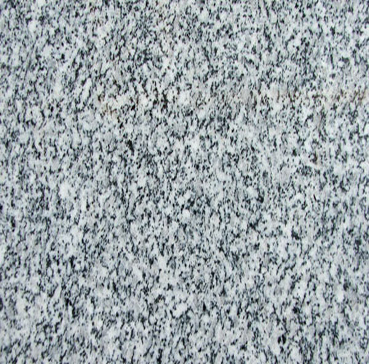 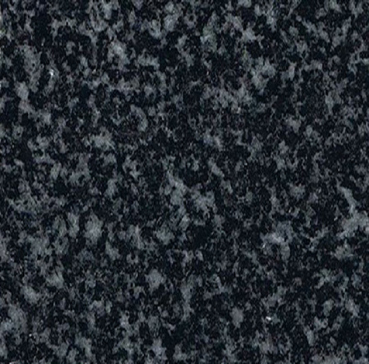 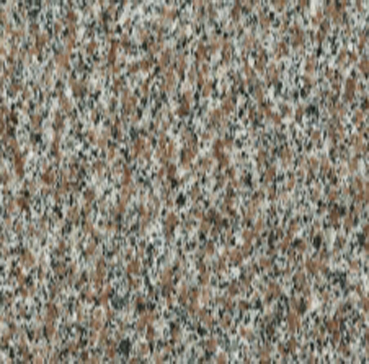 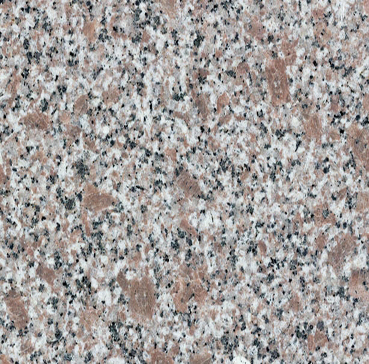 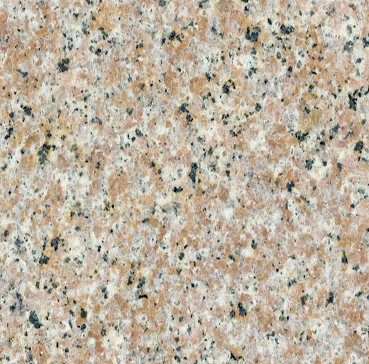 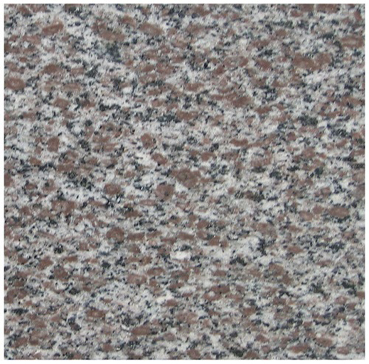 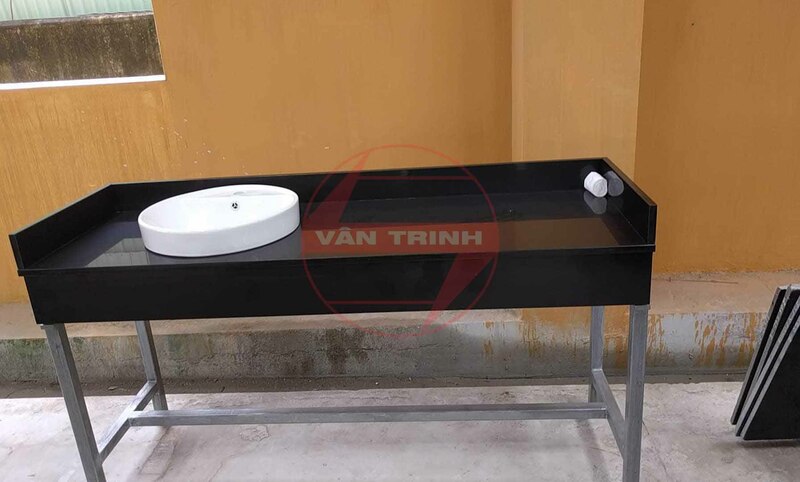 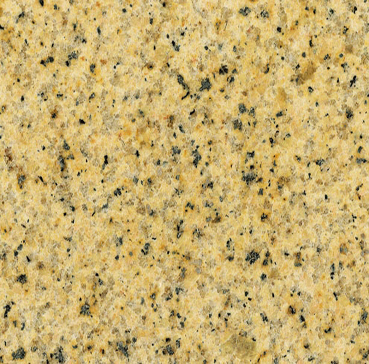 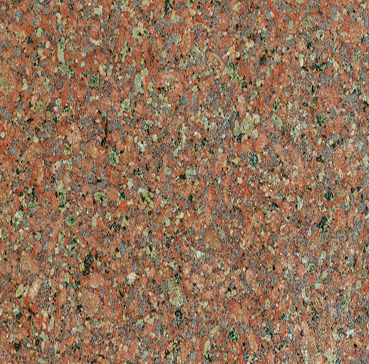 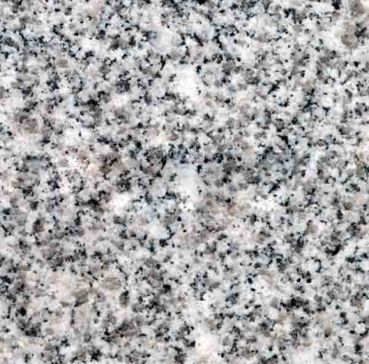 Vietnam is a country have diverse colors of granite such as White, Red, Yellow, Cream, Black, etc. 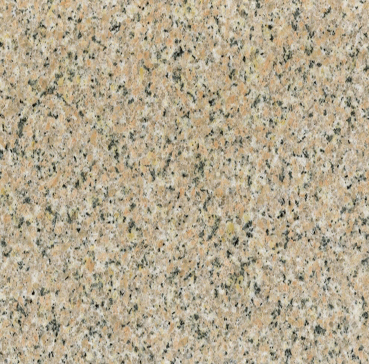 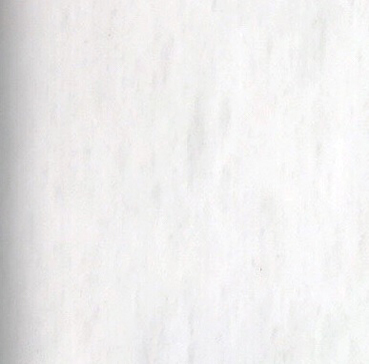 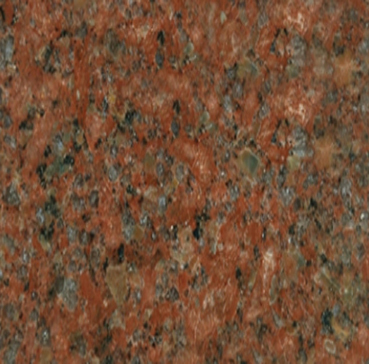 Countertop, memorials for monument, etc. 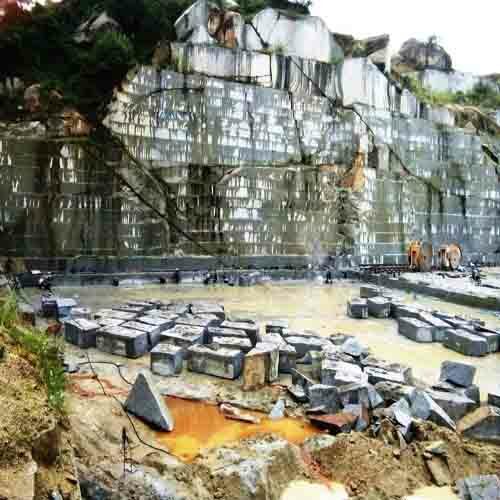 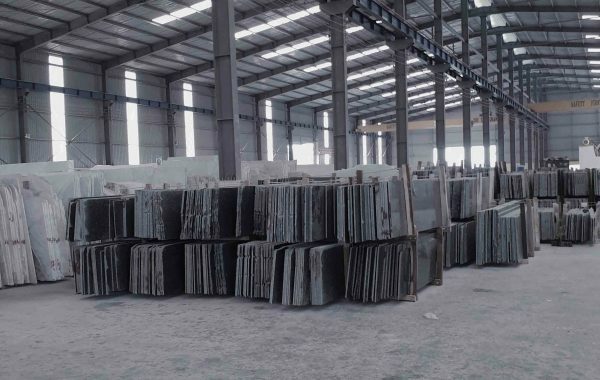 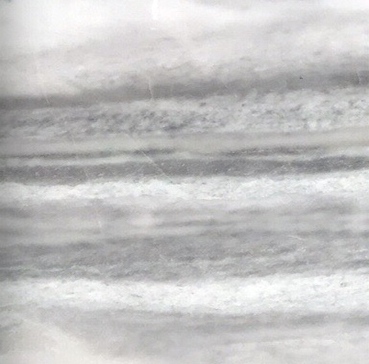 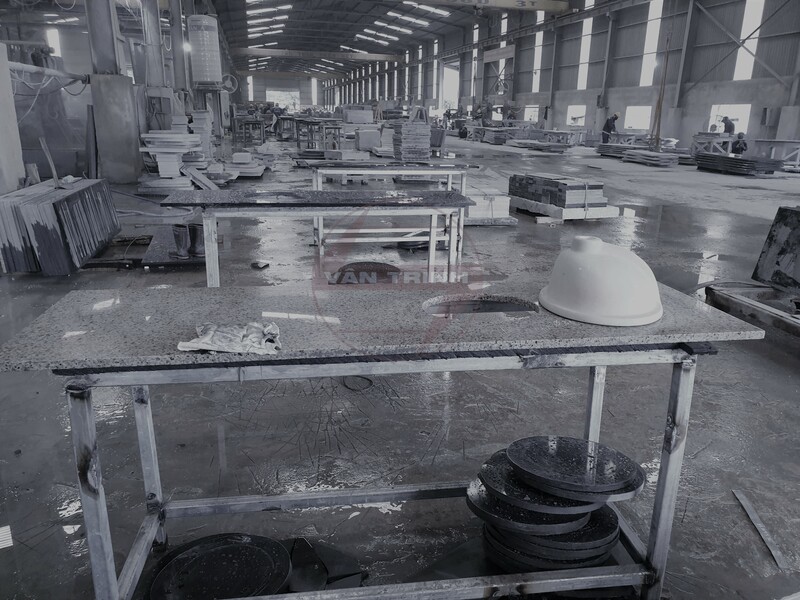 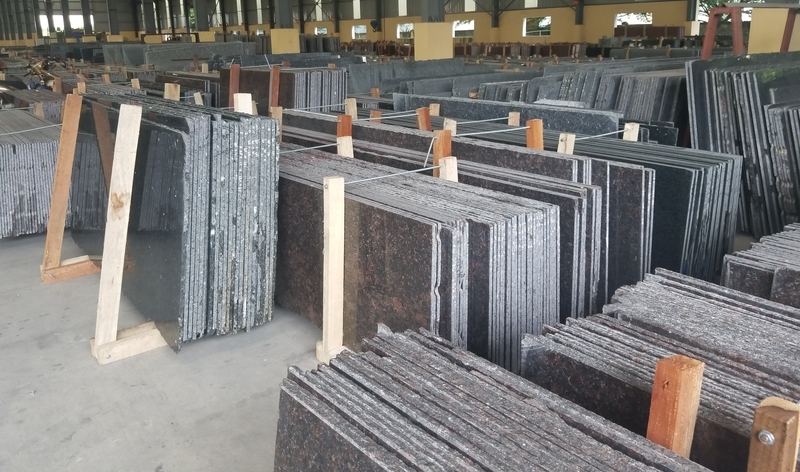 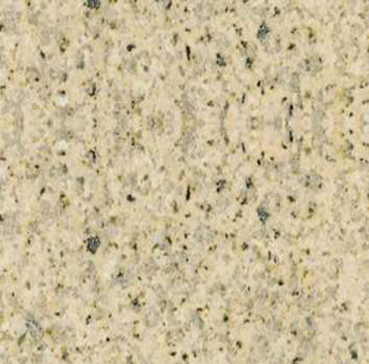 All products natural granite from Vietnam. 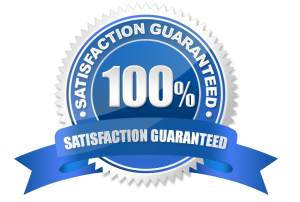 100% committed to customer satisfaction.